Renault and Nissan will install the Android operating system in their cars from 2021, making it more likely others will follow. That extends the search giant’s data dominance beyond smartphones. Consumers will win, but carmakers may give up a valuable source of future income. 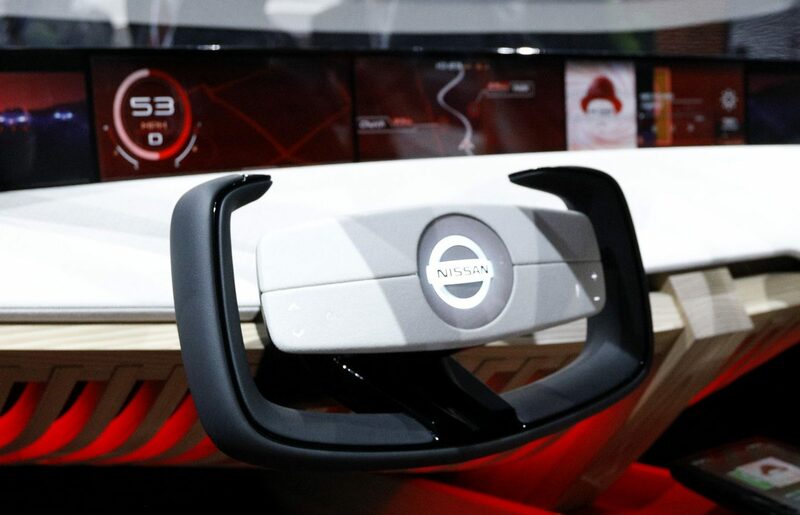 View of the dashboard of the Nissan Xmotion concept car being displayed at the North American International Auto Show in Detroit, Michigan, U.S., January 15, 2018. The Renault-Nissan alliance has picked Google's Android operating system for use in cars from 2021, the auto group said on Sept. 18. The Franco-Japanese carmaker’s vehicles will pre-install services like Google Maps and voice-command system Google Assistant. The companies declined to reveal the financial terms of the partnership. The Wall Street Journal, which first reported the news, said Google will have access to the data generated by its apps. Renault shares were up 1.9 percent to 75.22 euros at 0753 GMT on Sept. 18. Nissan’s Tokyo-listed shares closed 1.3 percent higher than the previous day.